The holiday season is the perfect chance to engage new clients with your packaging. 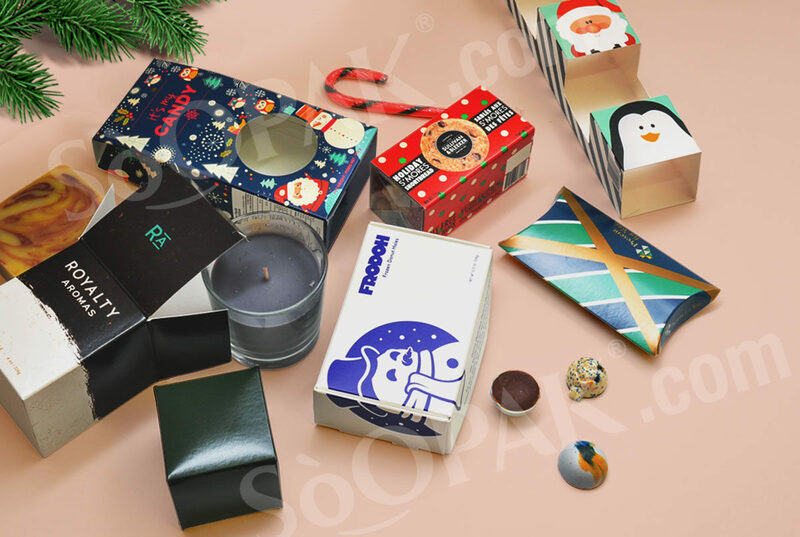 Whether the upcoming holiday season is Halloween, Christmas, or something else, taking advantage of it through your packaging can be your key to increasing your company’s profits. With the proper packaging, your product will appeal to existing customers as well as new ones who see it as an alternative worth trying. Here are just a few things you can do to bring in new clients this holiday season with some help from your packaging. No matter the type of product you sell, special editions will fly off the shelves more quickly than regular versions. This is a natural human reaction; anytime we know something is rare, we want it more. Even consumers that are aware they do this. Whether they want to make sure they get that particular version because they love it or simply want to be able to say that they bought it, the result is the same. Make a special edition version of your packaging just for the holidays, and it will sell better. Chances are that even if you sell both the normal and special edition, the latter will do better. Getting in the holiday spirit is a great way to take advantage of the season and show off that a product is special. For every holiday, there are hundreds of potential clients who love that particular time of the year and prefer to buy products that put them in the spirit. In the fall, this means that including pumpkins or other autumn- and Halloween-related imagery can engage new clients. They may be willing to try your product just because of your festive packaging, particularly if the item they usually buy sticks to its regular packaging. Remember that there are plenty of ways to make your packaging festive. You can include symbols like the pumpkin mentioned above or just go with a color scheme associated with the holiday in question, such as orange and black for Halloween. Getting potential customers to buy your product once is one thing, but turning them into repeat customers is completely different. To engage your customers further, consider adding a coupon that they can use for future purchases. Whether it is a buy-one-get-one-free or a percentage off, this coupon should be enough to get new clients who were satisfied with your product to buy again. If you really want to get your new clients engaged, include a note on the packaging this holiday season to share images of their purchase on social media. In the case of candles, you can ask them to tag your company in a picture of how the candles became part of their holiday display. Or in the case of food, have them tag the creative way they used your item at a holiday party. The options are limitless and customizable for each industry. This will not only engage customers but also improve your brand recognition on social media, making it a win-win.